Honor 10 Price is Rs. 59,999 in Pakistan. Official dealers and warranty providers regulate the retail price of Honor mobile products in official warranty. Retail Price of Honor 10 in Pakistan is Rs. 59,999. Retail Price of Honor in USD is $447. Honor 10 - Capture The Beauty With Enhanced AI! 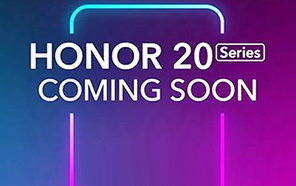 After separation Honor is launching 10 as the flagship device which has focused on the AI capabilities of the device. As we all know that from the start it was the subsidiary brand of Huawei but now with Honor 10 they will be called as the separate brand in the market of Pakistan. 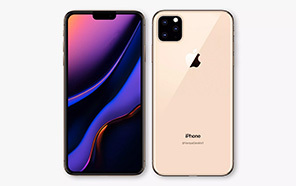 Previously both of them have a lot of things in common to jointly take down the Samsung but now Honor's 10 have to fight alone against this beast in smartphone world of Pakistan because they have separated their way for their own good. 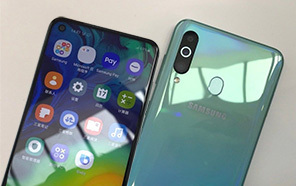 Change ways did not cause any changes in Honor 10's specifications and software because still you will get the same feeling that you are using the same old smartphone manufactured by Huawei because Honor did not changed its software for the upcoming 10 and Emotion UI 8 is laid on top of Oreo operating system which is yet the latest product of Google for all the latest devices. 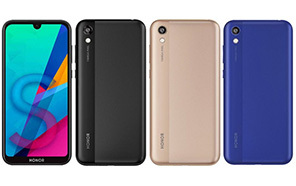 As far as the internals of phone are concerned Honor outed 10 with their best equipment available in the market. All the teaser images have revealed that the next smartphone coming launched by this brand named 10 is going to come with dual camera setup. 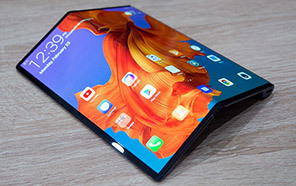 Notch craze is also seen in this device and 5.84 inch screen of this device is also going to bring the Full Vision display for its users. 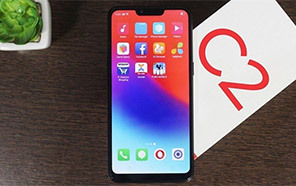 10 has perfected itself with the high end HiSilicon Kirin 970 chipset which is going to power up the display and all other parts of the device. 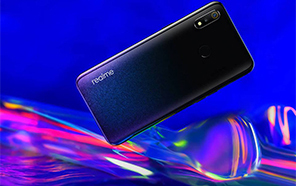 4 GB of RAM is there to handle the multi-tasking of 10 so keep calm because 4 GB is rated as the good choice in RAM business so it mean that your phone is saved from the trouble caused by RAM. 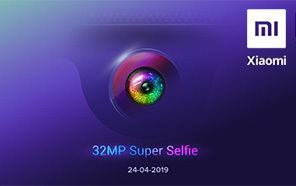 128 GB of internal storage will keep 10 by Honor spacious and it seems impossible that at some point you will run out of storage at some point. In the last you will get new color option in Honor 10. Average Rating is 4.3 stars - based on 94 user reviews. Disclaimer. Honor 10 price in Pakistan is updated daily from the price list provided by local shops and dealers but we can not guarantee that the information / price / 10 Prices on this page is 100% correct (Human error is possible), always visit your local shop for exact cell phone cost & rate. 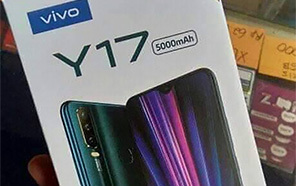 Honor 10 price Pakistan. The latest price of Honor 10 in Pakistan was updated from the list provided by Honor's official dealers and warranty providers. The best price of Honor 10 is Rs. 59,999 in Pakistan in official warranty ( without discount ), while the without warranty Grey market cost of 10 Honor is N/A. The price stated above is valid all over Pakistan including Karachi, Lahore, Islamabad, Peshawar, Quetta and Muzaffarabad. Slight deviations are expected, always visit your local shop to verify 10 specs and for exact local prices. Honor 10 Price in Pakistan is Rs. 59,999 as of Fri 19/04/2019.